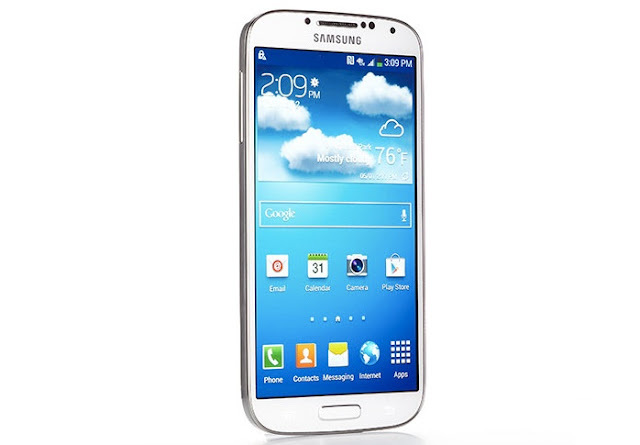 This page contains all Samsung Galaxy S4 problems, solutions and troubleshooting guides. We will be updating it regularly in a bid to help our readers fix issues with their phones especially those who contacted us with their issues. We are always willing to provide our service for free and for us, this is the best platform to do so. Galaxy S4 crackles when shaken. Is it defective?